Egypt is possibly the country that knows the powers of tourism more than anywhere else in the world. 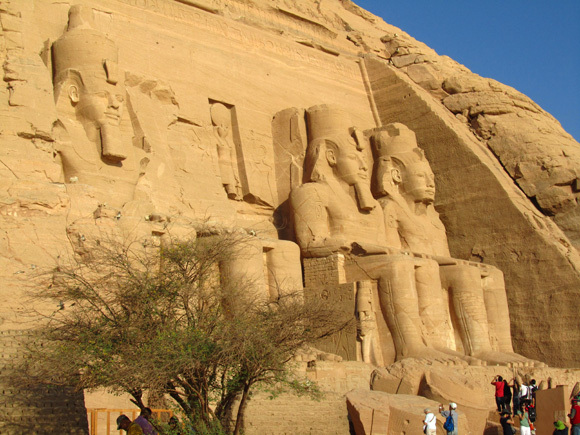 From renowned historical attractions to world class dive sites and desert oases, Egypt has something for everyone. Though this Middle East country may have some of the world's most famous historical attractions, the cost of travel in Egypt can be held to a minimum. Note: If you are a student, don't forget an ISIC (official student ID) card for 1/2 prices on almost all Egyptian sites. 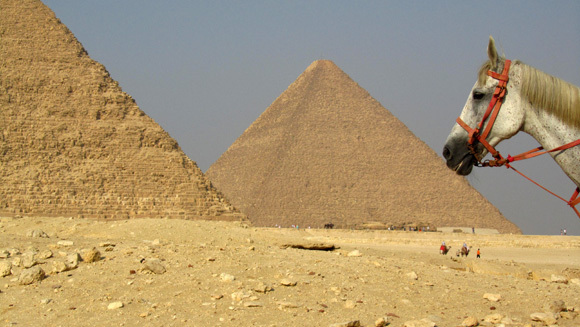 Egypt attracts travelers from all walks of life that demand every form and style of accommodation. From prestigious hotels and boat cruises to dorm beds that look like they came from a tomb, you can find a place as affordable or expensive as you want. We'll stick with budget accommodation for this post. 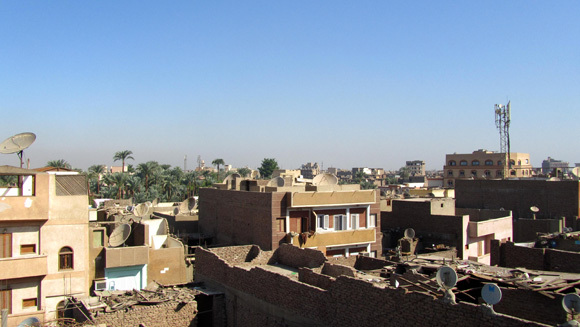 Around the very tourist oriented towns, like Luxor, the prices will be slightly higher than other parts of the country. Sometimes rooms in Egypt are filled with a jumble of random beds, so it can be beneficial to be with a few friends to get the best rates. 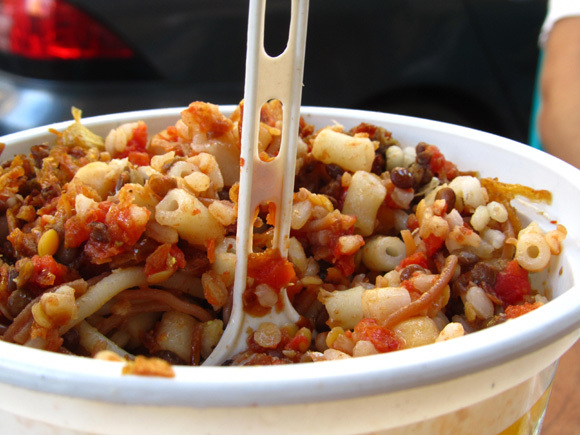 Egyptian food is delicious, filling, and if you are willing to do some vegetarian meals, it's available for cheap! Meat tends to get more expensive, but every now and then is a must. For myself, it's not so much about going out to clubs and bars, but about enjoying nightlife as locals enjoy it. In Egypt, it's common to hang out at tea shops during the night, drinking cups of tea and puffing on Egyptian sheesha (water pipe flavored tobacco). Beer can be found in locations around Egypt, but bars must be enclosed and windows blocked so no one can see alcohol bottles from the outside. 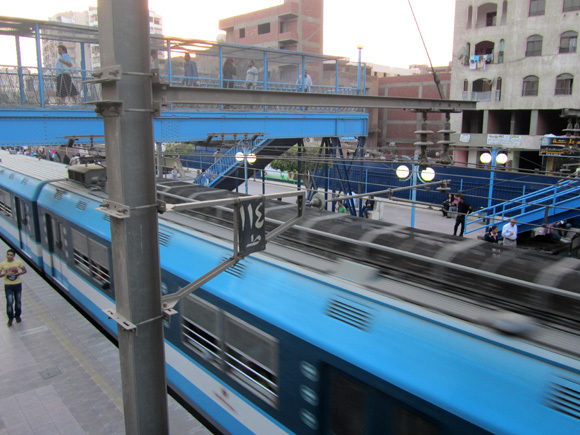 Trains and buses are the main means of getting around the rest of Egypt. Almost all Egyptian historical attractions are 1/2 price for students (some let you get away with just a student card, while others look for the official ISIC cards). I spent on average $20 per day while traveling in Egypt, but I am a huge fanatic of Egyptian history and wanted to see and do as much as I could while I was there (I stayed as cheaply as possible, ate almost all vegetarian street food in order to save money, but visited many sites which added up to my total daily expenditure). You'll also need to set aside some baksheesh (questionable tip) money while traveling through Egypt. If you don't visit too many attractions and just stay put, it would be possible to hang out in Egypt for $10 a day. If you do as I did, but add drinking and more entertainment to the mix you might budget for $20 – $40 per day in Egypt. There are no shortage of awesome attractions in Egypt, and when things get hectic and hot (which they surely will), it's always nice to sit down with a cup of tea and sheesha, and just relax!